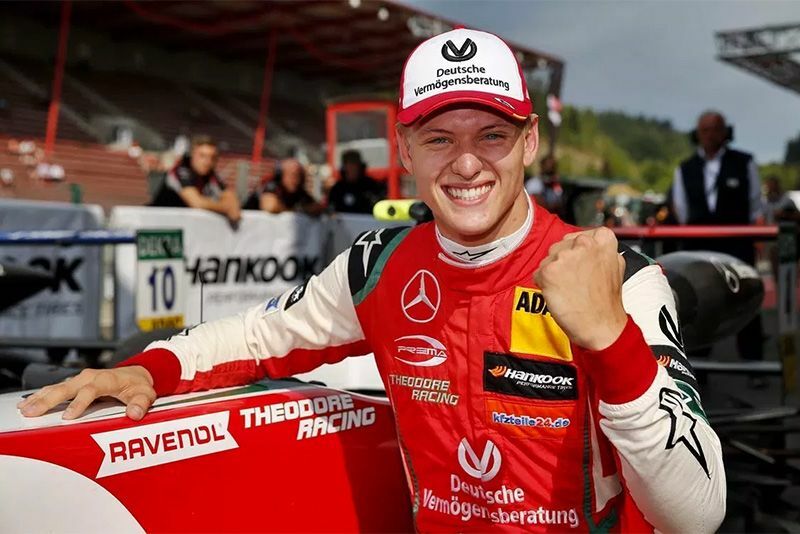 Ferrari has confirmed the signing of Mick Schumacher, son of seven-time F1 World Champion, Michael Schumacher, to its driver academy. Mattia Binotto, Scuderia Ferrari's team principal, released a statement to the F1 team's website with the news, saying they signed the 19-year-old based on his talent and "human and professional qualities." Binotto went on to say, "For someone like me who has known him from birth, there's no doubt that welcoming Mick into Ferrari has a special emotional meaning, but we have chosen him for his talent and the human and professional qualities that have already distinguished him despite his young age." The young Schumacher took the Formula 3 title last season and will represent the Preema team in this years' Formula 2 championship, which is the final feeder category before F1. As part of his Ferrari deal, Mick will participate in two tests with Ferrari this season. Schumacher said: "I am thrilled that Ferrari has entered a partnership with me and my next future in motorsport will be in red, being part of the Ferrari Driver Academy and also of the Scuderia Ferrari Family. "Again, this is another step forward in the right direction, and I can only profit from the immense amount of expertise bundled there. We can expect to see the young Schumacher participating in pre-season preparation with other FDA drivers soon. Michael Schumacher won seven world titles, five of them in a row with Ferrari, a record that still stands today. The F1 legend suffered serious head injuries in a skiing accident in 2013 and has not been seen in public since. We're pretty sure he must be super proud that his boy is following in his footsteps to the highest formula of single-seater motorsport in the world. Check out more on the official Formula 1 YouTube channel.